Curling is what the world needs right now. Connection to ONE another. ONE team. 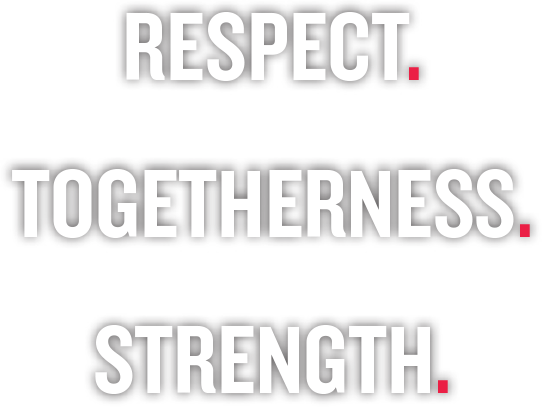 ONE community. 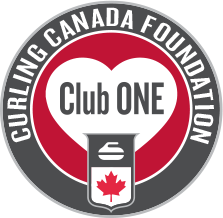 As part of the 2019 Tim Hortons Brier legacy, initiated by the leadership of its founding members, Club ONE was established as a means of embracing a culture in which giving back and lifting each other up is ingrained in the very fabric of what it means to be a curler in Canada. 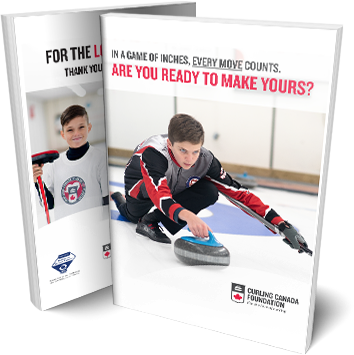 Join Club ONE by contributing $1,000 annually (or $83.33 each month) in support of ONE incredible outcome, where every young curler across Canada has the opportunity to realize their on and off the ice dreams. THESE ARE THE WORDS WE EMBODY. IN A GAME OF INCHES, EVERY MOVE COUNTS. 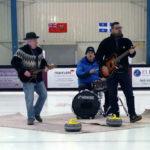 The champion curlers that our fans see on national television all started young, members of a club somewhere in Canada, away from the spotlight, falling in love with the sport of curling. 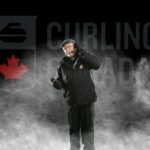 The special thing about curling in Canada is that our very best, the best in the world, continue to practise and train at those very same clubs every day across the country. 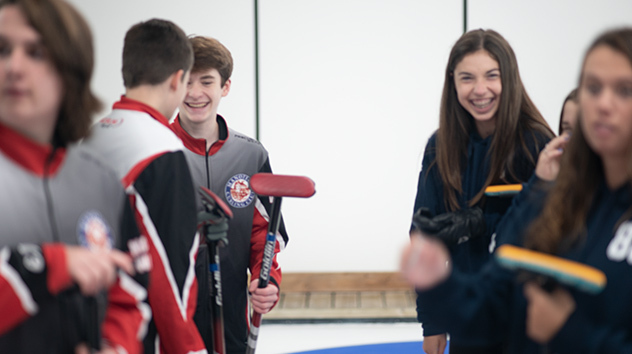 Grassroots leagues are going on while Olympic and World Champions are training right beside them, and young curlers are seeing firsthand that dreams can be realized. Support our young curlers. Help grow their love of the game. It is an ideal that will never lose its importance. It will always be the first step in realizing dreams.